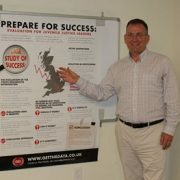 Get the Data (GtD) is a successful and growing company, both in London and in Atlanta USA. 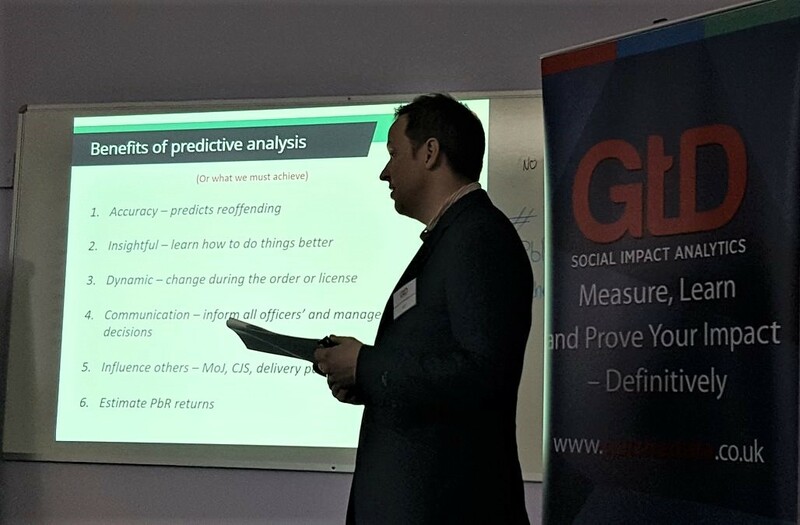 GtD’s exciting social impact analysis approach is helping organisations on both sides of the Atlantic to measure, learn and prove their social impact. At GtD we offer our employees an opportunity to gain extensive experience within all aspects of social impact analytics (SIAs) whilst working alongside leading social impact analysts and thought leaders in the industry. Our service offering is unique in the industry. 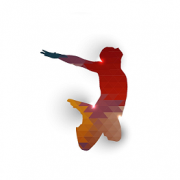 This means you will be gaining invaluable insights into, and experience of, SIAs. We are innovative and forward thinking so you will be helping to advance and evolve our social impact analytics tools and systems knowing that whilst you are doing so, you are ultimately helping other organisations improve the impact they have on society. We offer our employees a supportive working environment, with training provided, to help you develop and enhance your skills. We are looking for both newly qualified and more experienced quantitative researchers and analysts. You could be looking for your first role or want to apply your analytical skills to something more rewarding. But you must be passionate about how high quality, well communicated analysis can improve social outcomes. 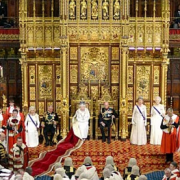 You will be looking forward to influencing senior people in the police, courts, probation services and third sector organisations on both sides of the Atlantic. In other words, we are most interested in your potential. Therefore you will be a self-starter, relish the opportunity to help a business grow and want to learn and apply advanced analytical and statistical techniques. You will provide quantitative analysis skills to our evaluation and social impact analysis practice in the areas of criminal justice, education and housing. Specifically you will support an evaluation of an intervention to reduce offending by high harm offenders, a project to predict reoffending rates and an evaluation of a young person’s training initiative. You will also work on police projects with our sister company Crest Analytics. Team working and ability to update and inform directors and project managers on progress and risks, and how to mitigate those. You will work from our London office (pro rata 38 hours per week). A competitive salary will be paid dependent upon skills and experience. If you are interested please send your CV and cover letter with any current salary stated to iqqra.aziz@getthedata.co.uk by 5pm on the 27th October 2017. 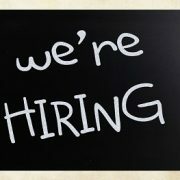 Please indicate in your letter whether you are interested in a full-time or part-time position. Please also indicate if there are any dates in late October or early November you cannot make for an interview. If you wish to discuss the role please email jack.cattell@getthedata.co.uk. National Crime Victims’ Rights Week in the US runs from 2-8 April 2017 and has prompted me to reflect on the importance of the victim’s voice in delivering effective criminal justice interventions. 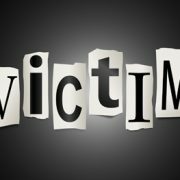 NCVRW is led by the Office for Victims of Crime, part of the US Department of Justice, and has taken place every year since 1981. Victims’ rights bodies and law enforcement agencies across America take part. GtD congratulates all the individuals who work with victims of crime, particularly those who will be honored at this week’s NCVRW award ceremony. Its continued existence, and the coverage it generates, echoes the ongoing importance of victims of crime in the UK system. Here, victims’ rights have long been a policy priority for central government and a focus for the delivery of services among Police and Crime Commissioners. Victims are important not least because their very existence indicates that the social contract has broken down. When government takes on responsibility for operating the crime and justice system using taxpayers’ money it does so with an implicit promise to keep citizens safe. Each victim – each shattering experience of crime and the pain felt in its aftermath – represents an individual point of failure, and together they gain a grim weight. Accordingly, the victims’ lobby can be powerful. Quite rightly, victims’ stories elicit public sympathy and make real the cost of crime, reminding all of us that the damage done is not abstract but measured out in sleepless nights, lasting trauma, and grief. Victims’ satisfaction is therefore central to assessing public confidence in the criminal justice system. In 2014 Get the Data undertook an evaluation of the Surrey Youth Restorative Intervention (YRI) on behalf of Surrey County Council and Surrey Police. Taking a restorative approach, the Surrey YRI works with both the victim and the offender to address the harm caused and hear how the victim was affected. Often this concludes with an apology and some form of reparation to the victim. The idea is that this not only helps victims but also young offenders, making them less likely to reoffend and allowing them to recognise the human cost of their actions. It also avoids criminalising them at a point in their lives when it is not too late to change track. We found that the Surrey YRI satisfied the victims of crime that were surveyed. On the whole they felt that justice had been done and offenders were held to account. Some individuals also came out of the process expressing greater understanding of the offender and of the lives of young people in their communities. More than one respondent stated that the process made them realise that those who had victimised them were not ‘monsters’. There’s little to argue with there, then, but such programmes would be hard to justify in today’s economic climate if they also cost a lot more. But, in fact, we found that the YRI cost less to administer per case then a youth caution, and so represented a value-for-money approach to reducing reoffending and satisfying the victim. Putting the needs of victims first, in this case, worked in every sense. You can read the full text of our report on the Surrey YRI at the Surrey Council website (PDF) and find more information on our evaluation services on the Get the Data website. Last month I had the great pleasure of spending a week in the USA to see for myself how GtD is developing its services in Atlanta, before attending the 9th annual Public Performance Measurement and Reporting Conference at Rutgers University in New Jersey. Americans and the British may be “divided by a common language”, but I was struck by the common challenges that policy makers and practitioners face on both sides of the Atlantic: ensuring that practice is grounded in “what works?”, getting more “bang for your buck” in service delivery and managing “big data” to understand how policy makers and practitioners are responding to complex social problems. 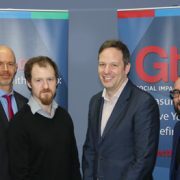 Whether they are based in the U.S. or the U.K., all of us at GtD feel privileged to help our clients to meet these challenges by providing definitive social impact analytics that are helping them to monitor their activities; learn quickly how to improve them; and, ultimately to prove their effectiveness – definitively. 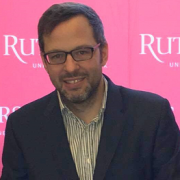 It was the theme of “big data” that took Alan and I to Rutgers University where we were delighted to contribute our thoughts and experiences of “managing the data glut” at the PPMR conference. Drawing on over 20 years of experience of research and evaluation in the criminal justice system, we used our work in the development of the DASHBOARD for the CJS as an example of how to manage the data glut. 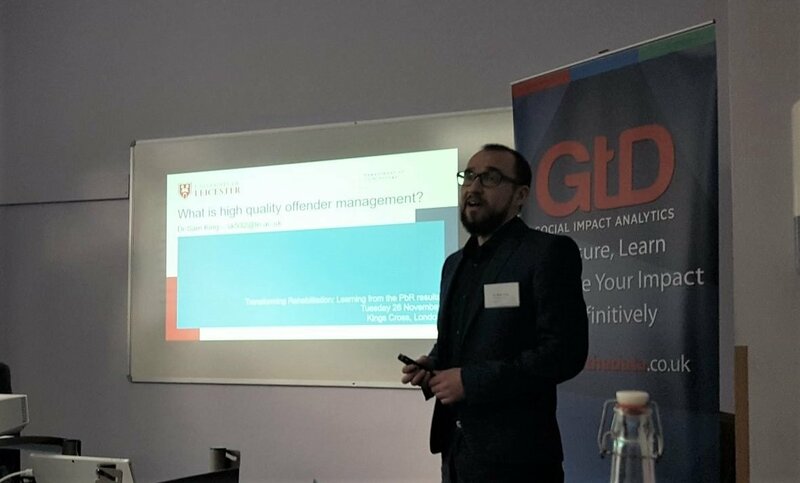 It provided a clear, illustrative example of how we rationalised over 1,500 separate performance indicators to provide a highly visual and user-friendly dashboard of data that provides managers across the criminal justice system a single version of their performance in bringing offenders to justice. The presentation we gave at the conference is available to view on our LinkedIn page, please do follow us for updates and information relating to social impact analytics. Preparing Tomorrow’s Leaders for Success. In delivering evidence of “what works?” GtD is working with juvenile justice leaders on both sides of the Atlantic. Recently, Alan Mackie demonstrated the ‘value of evaluation’ to a new generation of leaders at Georgia Gwinnett College. 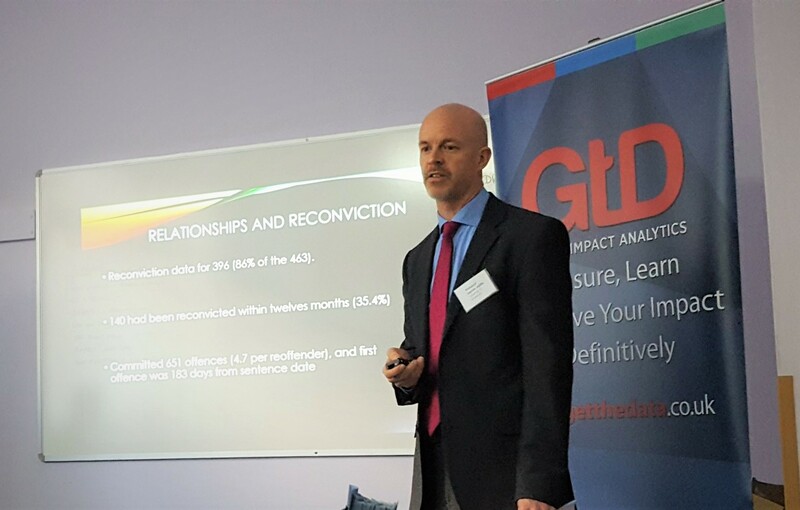 Using GtD’s evaluation of the Youth Restorative Intervention as a case study, Alan showed how evaluation provides definitive evidence of what works in reducing both reoffending and costs to the tax payer. Contact Alan via alan.mackie@getthedata.co.uk to learn how GtD can help your juvenile justice project. October is Youth Justice Awareness Month in the United States. In asking “all Americans to observe this month by taking action to support our youth”, President Obama called on more to be done to give children and young people a “second chance”. In emphasising the importance of education, particularly early-years education, the President said, “When we invest in our children and redirect young people who have made misguided decisions, we can reduce our over-reliance on the juvenile and criminal justice systems and build stronger pathways to opportunity”. As I have observed before, policy makers on both sides of the Atlantic are currently working to divert young people out of custody – or from even entering the justice system at all. Undoubtedly this new policy direction is driven by the need to cut expenditure as keeping large numbers of young people in prison is simply no longer affordable. However, it’s clear that the policy shift is also motivated by the evidence that the most effective and least damaging forms of intervention are universal services that don’t “criminalise” young people, but seek to address their needs particularly their lack of attainment in education. Over the past four years GtD has been proud to work with a range of organisations that have delivered better outcomes for young people, whether or not they were involved in the justice system. One of our first evaluation projects was to identify how an education and training project for disadvantaged youth could become more efficient and effective. Since then we have developed our CV of youth work to include: proving the effectiveness of a youth restorative justice intervention and, more recently, helping an organisation to learn “what works?” with developing resilience, independence and maturity in young people. And now we are looking forward to starting a new evaluation of an education, training and employment project for young refugees arriving in the U.S. 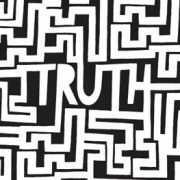 Youth justice in the U.S. and U.K. is undergoing substantial reform, but there is much more to be done to help young people build, in the President’s words, “stronger pathways to opportunity”. As a company GtD believes that we can support young people by working with policy makers and practitioners to determine what works best, and for whom. And as our CV demonstrates, successful interventions are delivered when our social impact analytics are integrated into the policy and planning processes. In doing so, GtD is helping our clients to learn how to improve their services and demonstrate their effectiveness. In this Youth Justice Awareness Month, GtD is inviting youth organisations to contact us for a free 1-hour Strategic Impact Assessment where we’ll take the time to evaluate your current impact management success and identify key areas to develop in order to help your organisation maximise its support for young people. 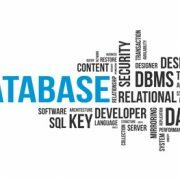 For more details, please contact me at alan.mackie@getthedata.co.uk. On behalf of GtD, thank you for your work with young people and I look forward to hearing from you. 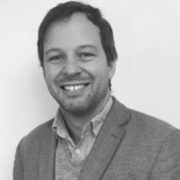 Jack Cattell will be presenting at the Public Performance and Management Reporting Network Conference at Rutgers University later this month. Addressing the theme “Data Driven Decision Making: Navigating the Data Glut”, Jack will focus on GtD’s work in rationalising an organisation’s data to provide clear performance indicators. The conference has attracted speakers from across North America, Europe and Asia and takes place on the 22nd and 23rd September.